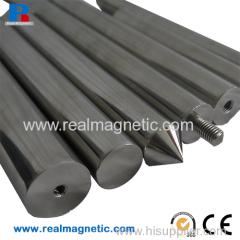 Our standard magnetic bar is 25 mm (1 inch) in diameter and any length per customers' request up to 2500mm. 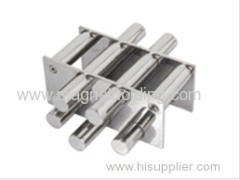 Bullet separator is designed to remove relative lager pieces of iron tramps like nuts, bolts and nails to avoid damage to the downstream machines. 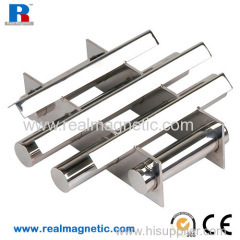 Hump Magnets is designed for vertical pipeline. 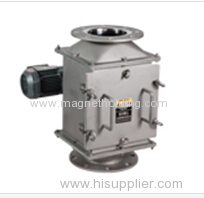 Generally consist of two Plate Magnets mounted in an offset housing and opposite sides. 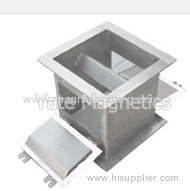 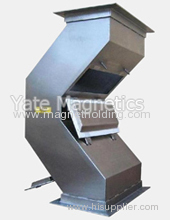 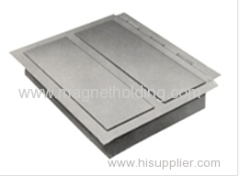 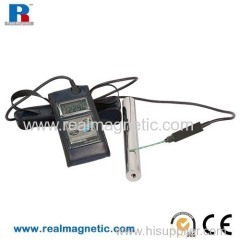 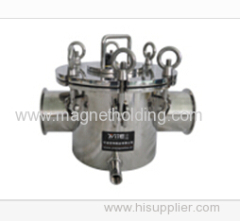 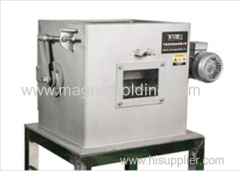 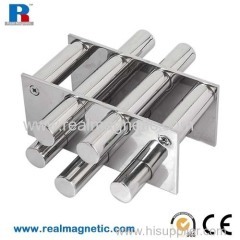 Magnetic Chute is usually suitable for removal Medium to fine contaminants. 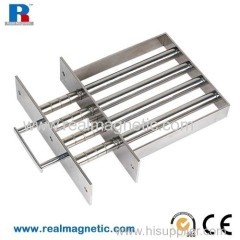 When product come into the chute, it stream down to the plate magnet. 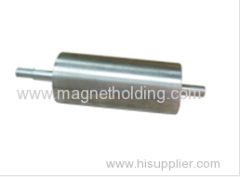 Group of Magnetic separator has been presented above, want more	Magnetic separator and permanent magnetic separator, Please Contact Us.